Moomin, Alex Agore, Lawrence, Pablo Bolivar, Mastra & Jon Donson and more. 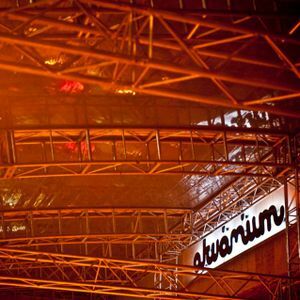 A b2b warm up dj set played at RTS.FM Budapest studio&apos;s first anniversary w/Sven Weisemann @ Akvarium klub Budapest 01.11.2012.
my sound for this morning! :) chheers Elke - woo hooo ! Some really nice b2b tunes from hungary, quality as usual! Yeah, Greetings from Cologne ;-) Modus: Play!